One of Canada’s most beloved musical families, the McGarrigles, will recount their personal and artistic history in a new memoir published by Random House Canada. 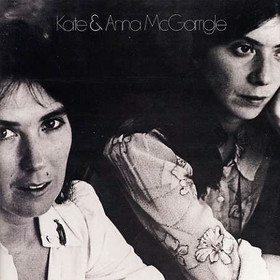 The book will be co-written by Anna McGarrigle “ who was one half of the folk duo Kate and Anna McGarrigle along with her sister Kate, who died in 2010 “ and her elder sister Jane, who managed their career for nearly 20 years. The memoir will be released October 2015.